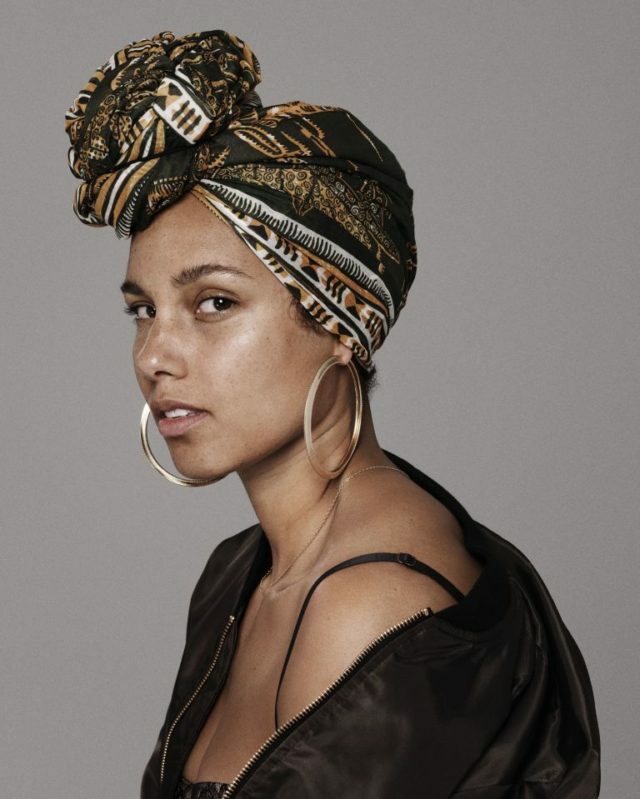 Last week we published a short article on Alicia Keys’ decision to go makeup free and to reveal her own struggles to fit beauty standards. But one of our readers wasn’t happy with our piece – she called it ’empty’ – and so she wrote this powerful personal reflection on what #NoMakeup means to her. In a world where women are constantly scrutinised (against each other), violated and stereotyped, it was refreshing to read Alicia Keys’ Lenny Letter on embracing our individualistic beauty and defying societal beauty standards. The amazing letter has sparked a widespread #NoMakeup movement which began with the single cover of her new song In Common. On the cover we see a makeup, gloss-free Keys who is simply clad in a printed turban and bomber jacket. This letter deeply asserts that we as women are more than our faces. Women are so often expected to look perfect all the time, sound perfect and still conquer the world. This letter deeply asserts that we as women are more than our faces, the texture of our hair or body shape. It prompts us with the courage of going beyond face value, to stop judging ourselves and instead love who we are. It encourages us to take pride in our unique selves instead of trying to look like the next person. Nowadays we hear so much about gender inequality and unfair representation that we quickly neglect ourselves, our minds and our bodies. We continuously are represented as objects that need to be viewed and touched, we are also often judged, and that simply needs to stop. There is of course nothing wrong with a face beat as I believe makeup enhances my features instead of masking them (as some would say) but perhaps we have forgotten the essence. The essence of which is our true natural beauty and the power that it holds to liberate us from self-judgement and societal expectations. I truly admire Alicia for this letter. What this letter has personally revealed to me is that these beautiful women of Hollywood are also human like you and me – they carry emotions and insecurities. ‘What a time to be alive’ is often how I describe how meaningful it is to be living in this age where we’re having these conversations and discussions. It rarely happens that celebrities are so honest about expectations of beauty. It has been a long time coming especially because it rarely happens that celebrities are so honest about expectations of beauty and the suffering the industry inflicts. Thank you Alicia Keys for using your voice, for penning down this letter and being so truthful and open. But most importantly, thank you for being part of this revolution of self-love. ‘Cause I don’t want to cover up anymore. Not my face, not my mind, not my soul, not my thoughts, not my dreams, not my struggles, not my emotional growth. 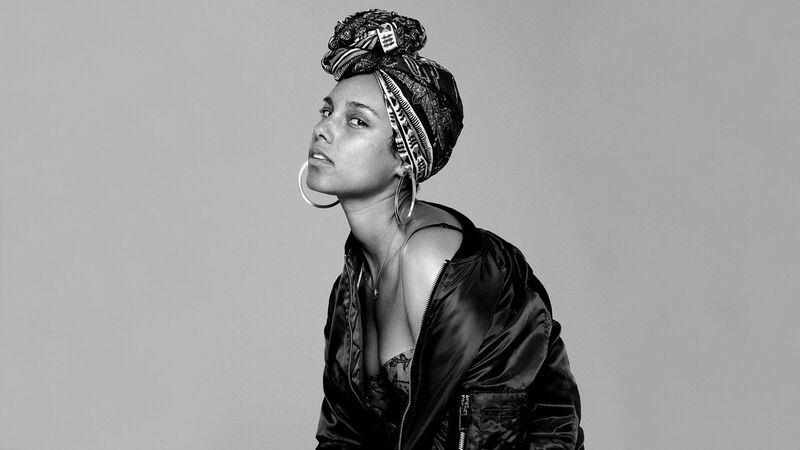 Nothing.’ – Alicia Keys.